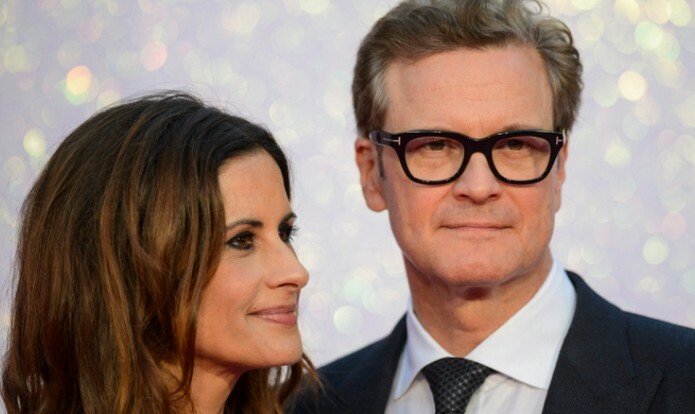 Colin’s wife, film producer Livia Giuggioli, is Italian, which makes the Oscar winning star eligible for Italian citizenship. The 56-year-old now has dual citizenship and can therefore keep his British passport. 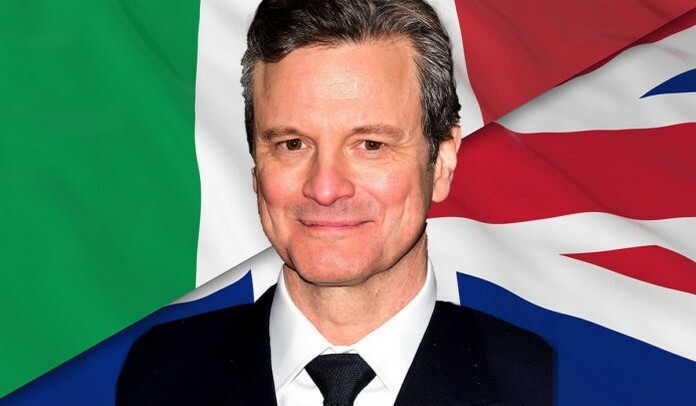 Firth said he had applied for an Italian passport because of “the uncertainty around”. 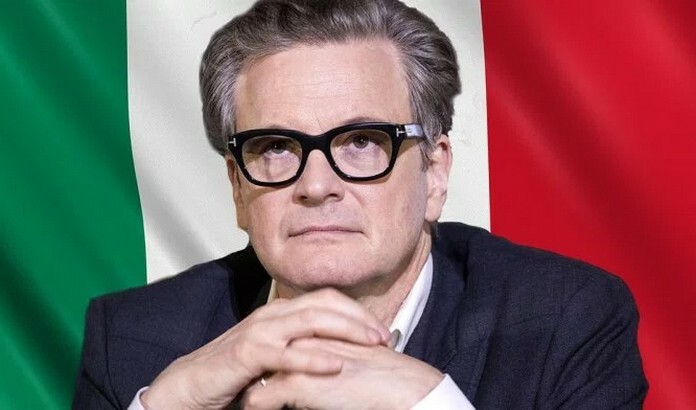 His two sons were born in Rome and he and his wife were married in Italy in 1997, so the actor has firm connections to the country. He said that his wife was applying for a British passport also, and both his children have dual citizenship.